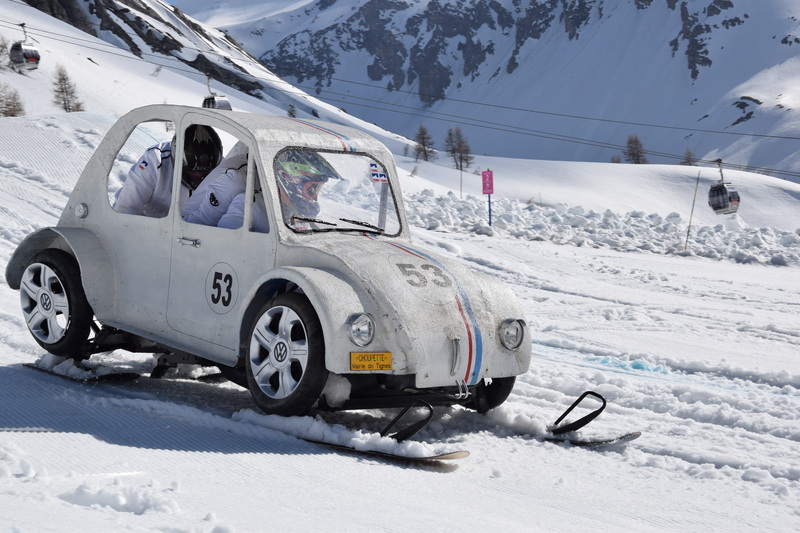 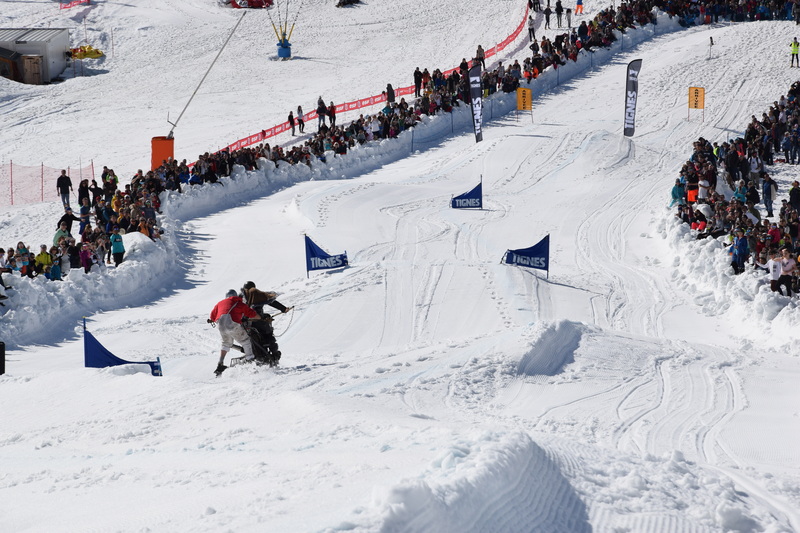 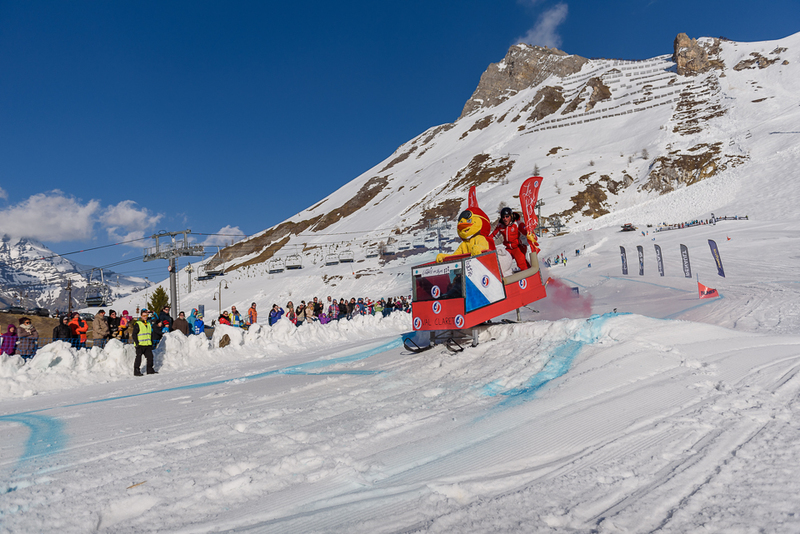 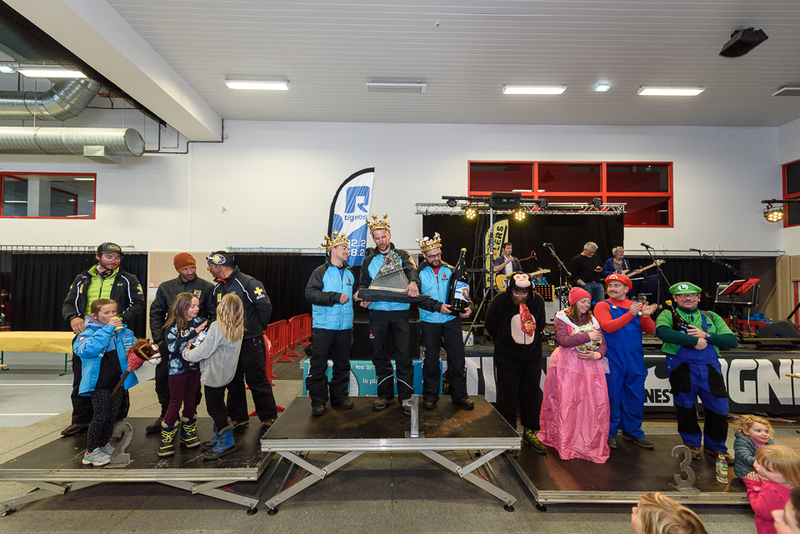 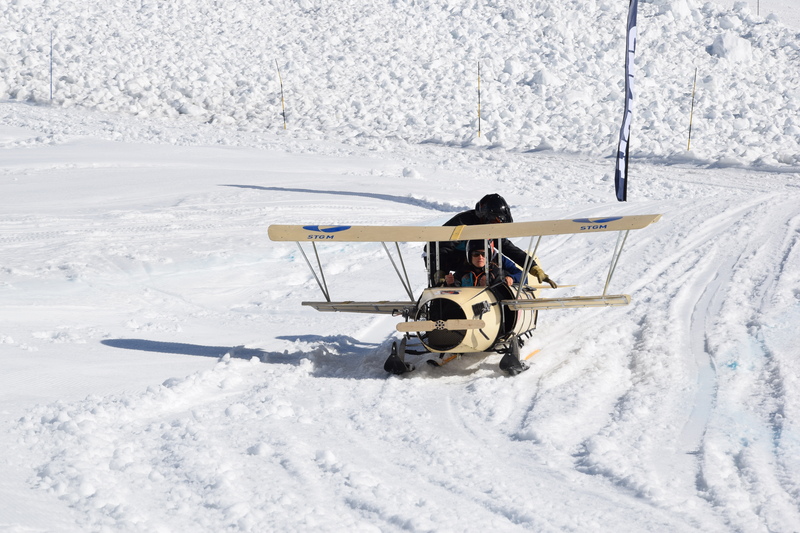 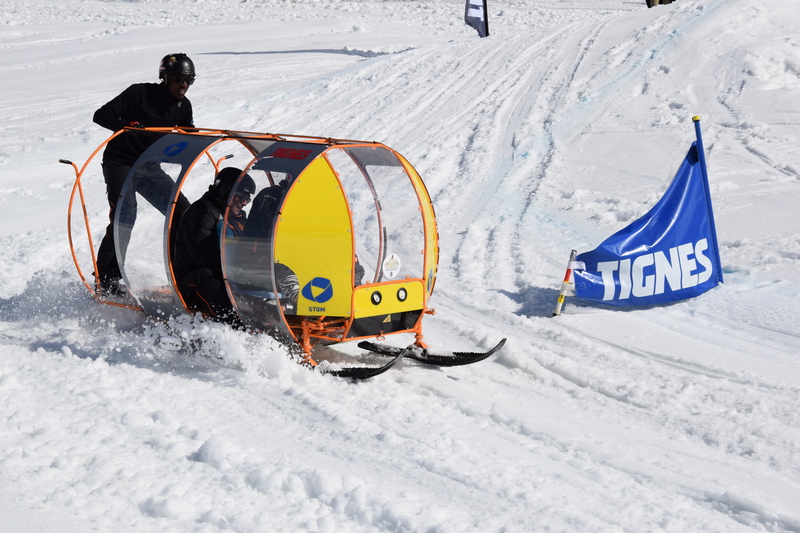 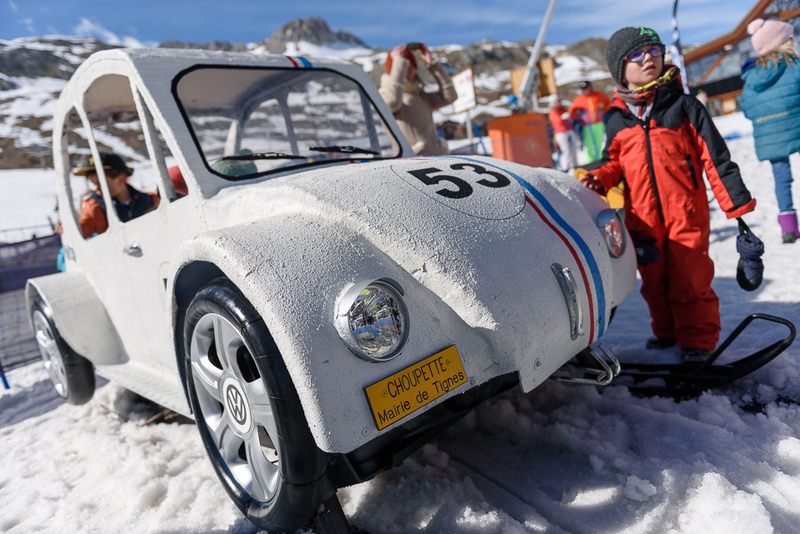 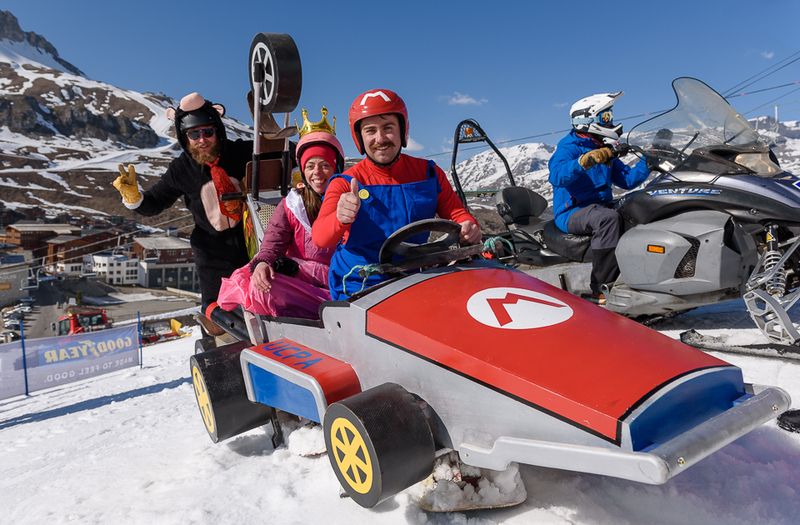 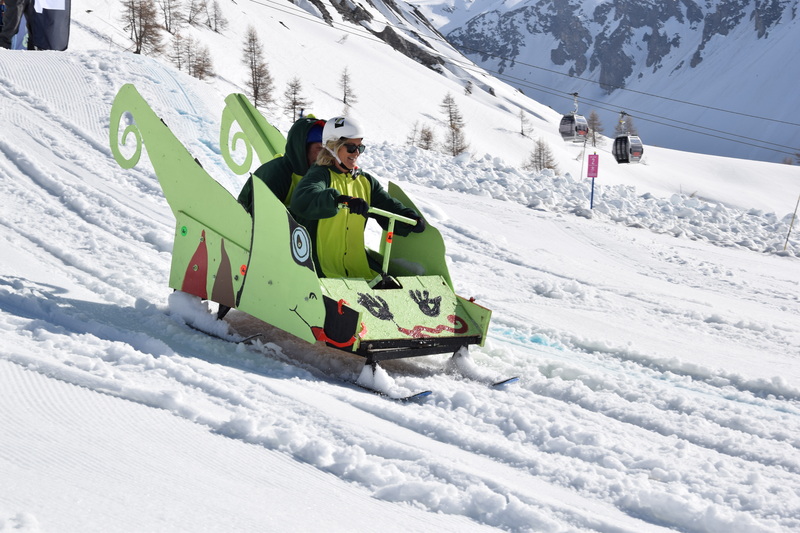 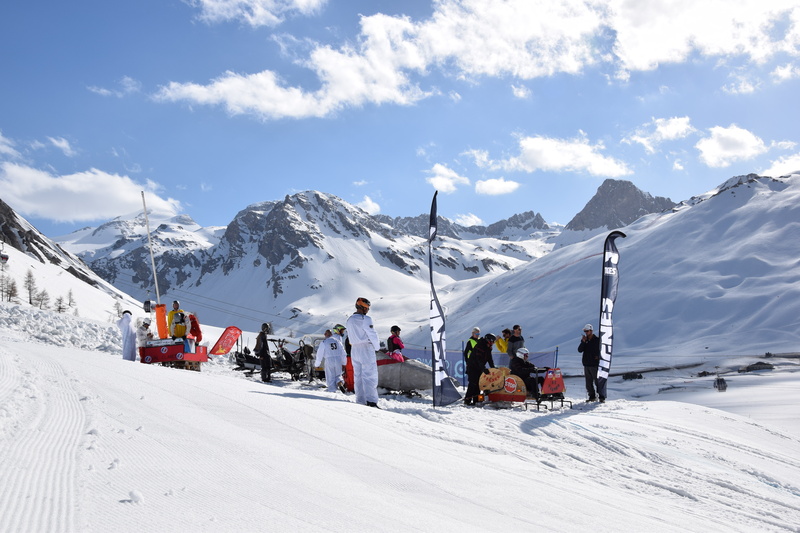 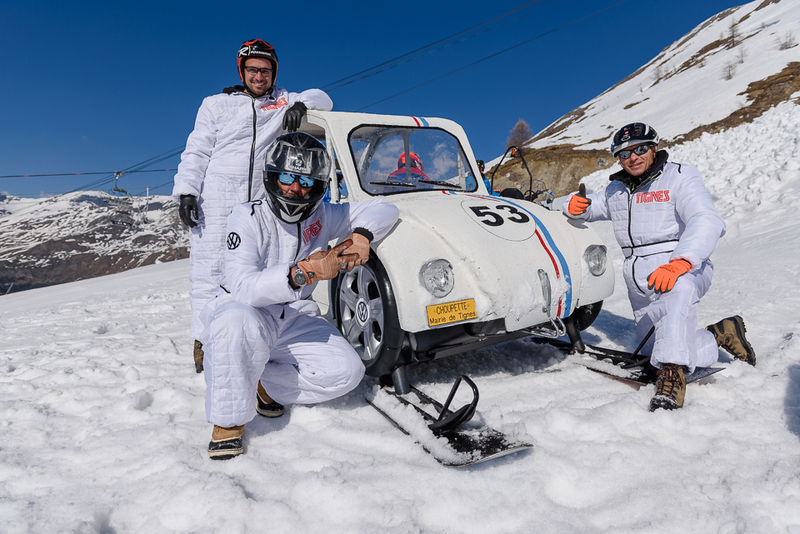 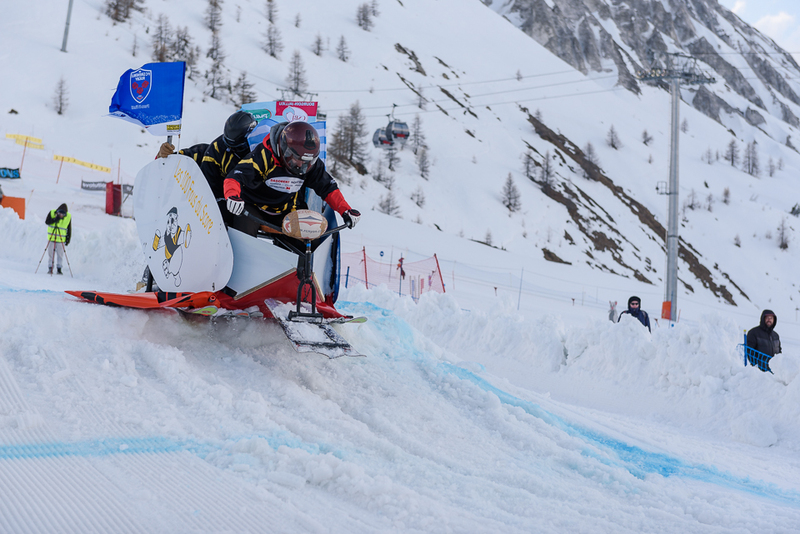 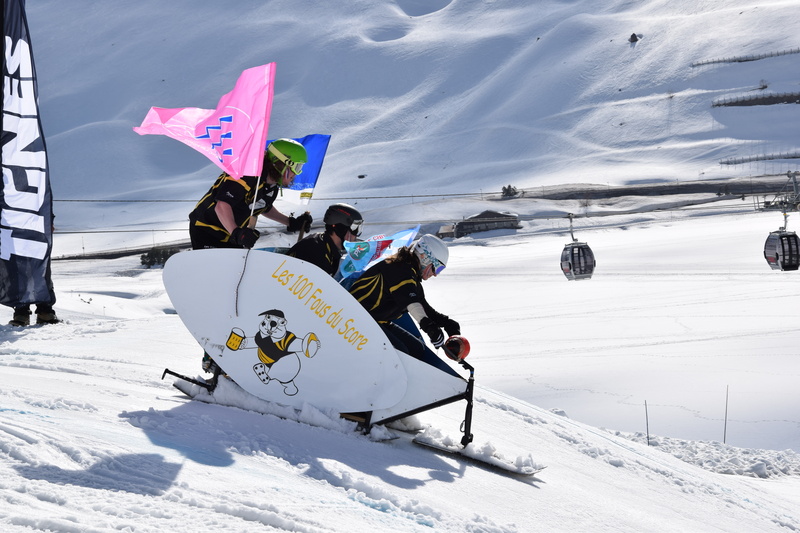 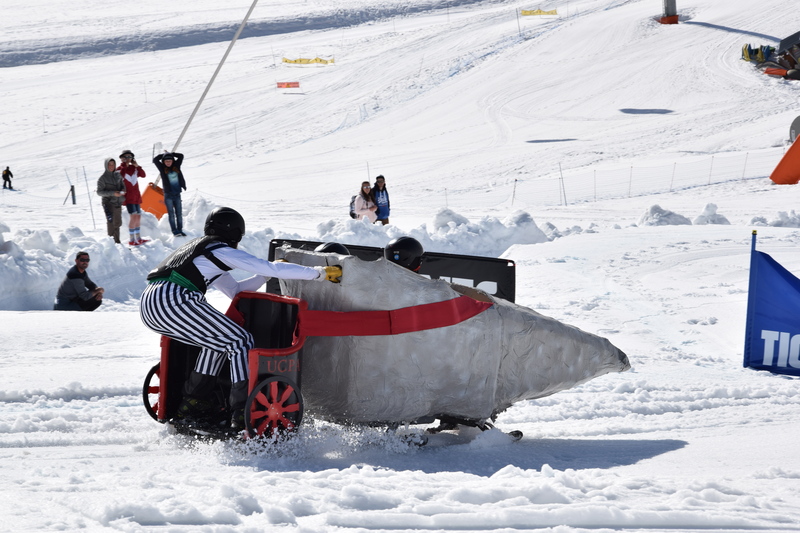 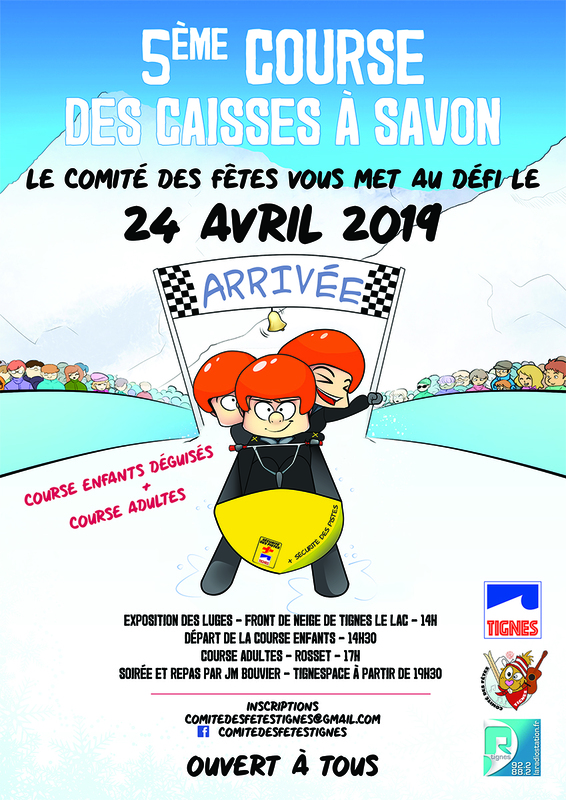 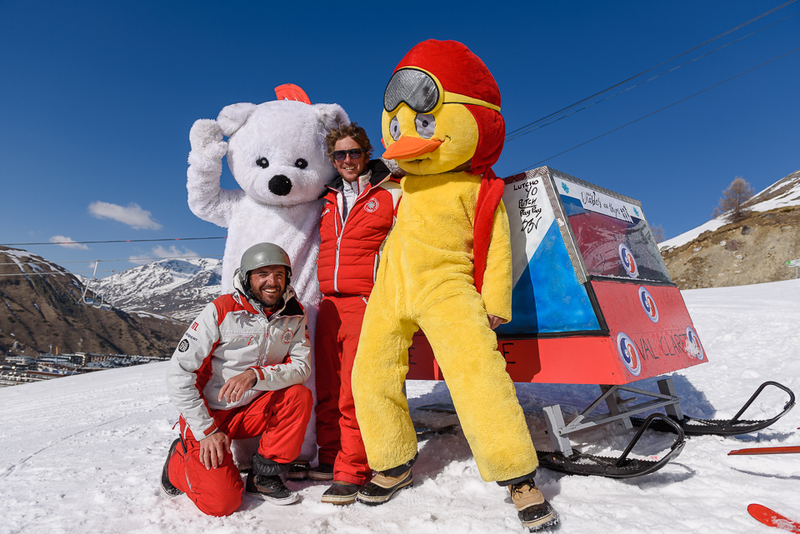 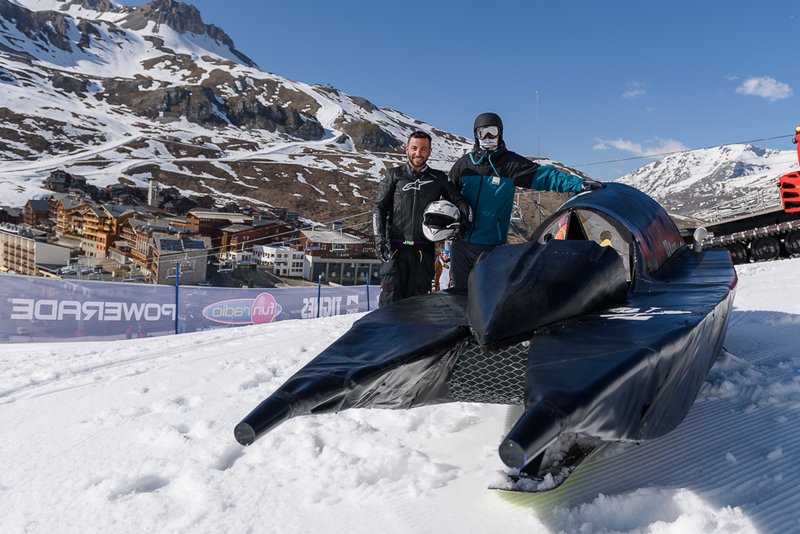 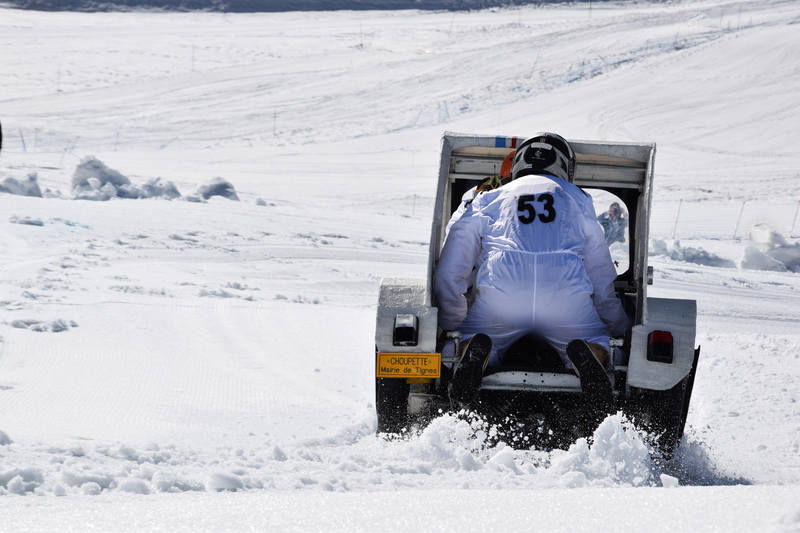 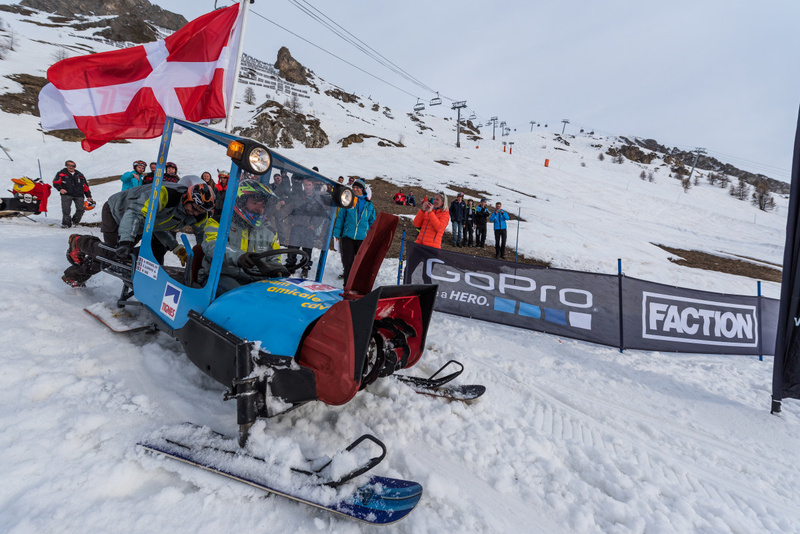 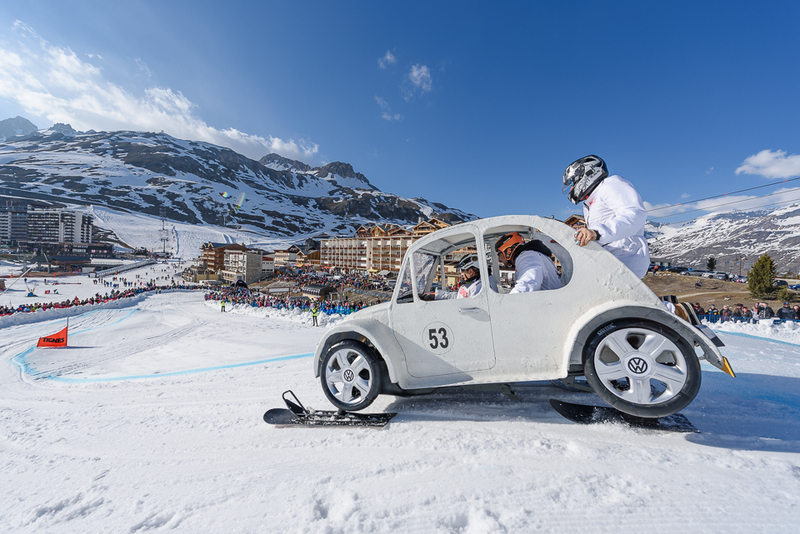 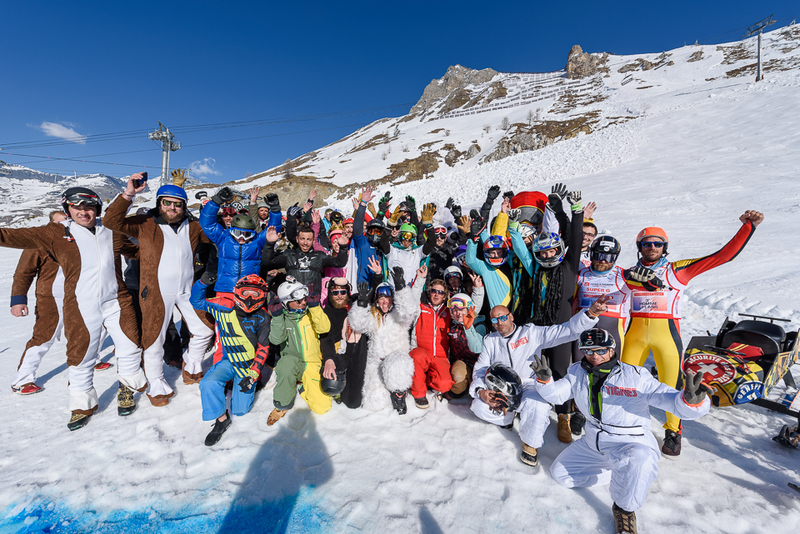 Soap box contest on the Lavachet slope after the closing of the slopes the 24th of April 2019. 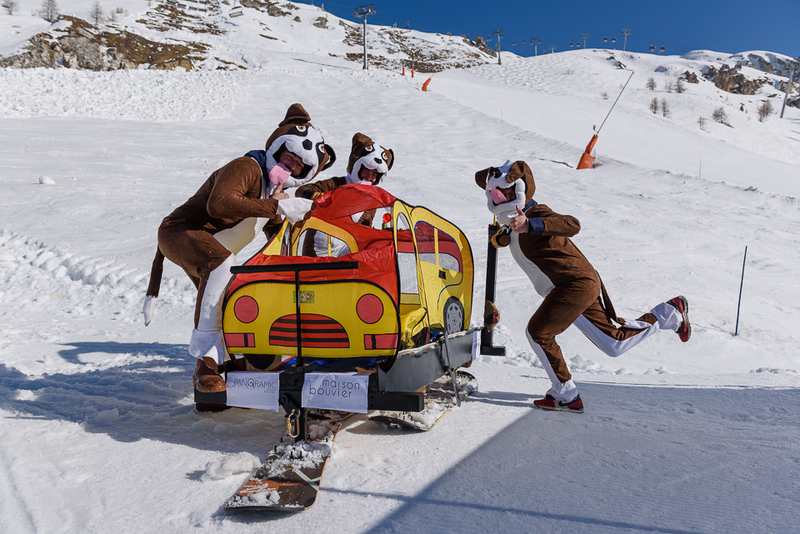 Wanna play ? 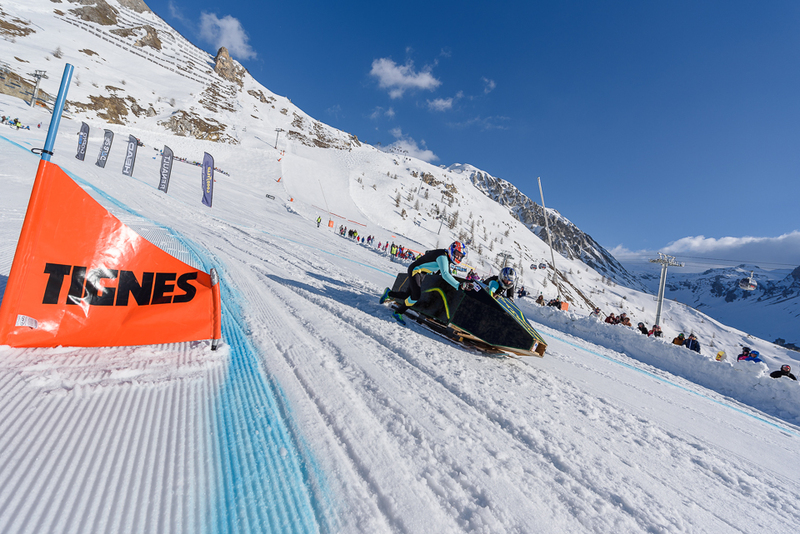 Download the registration paper and the rules. 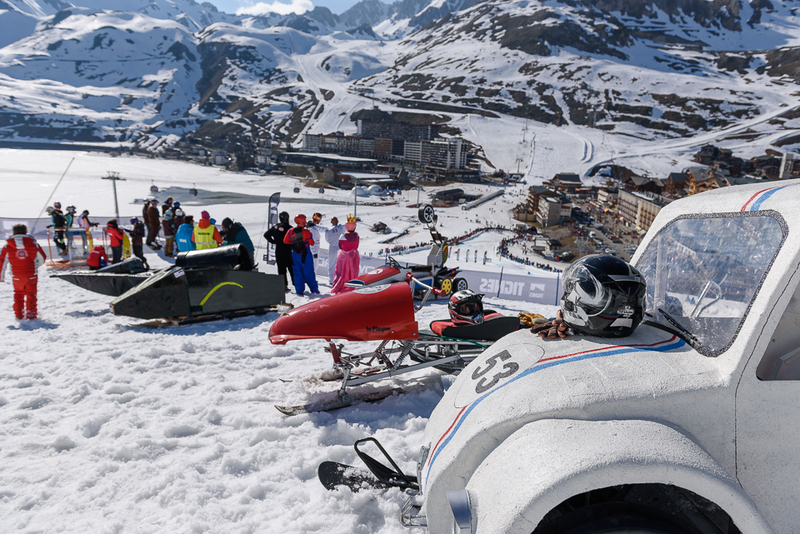 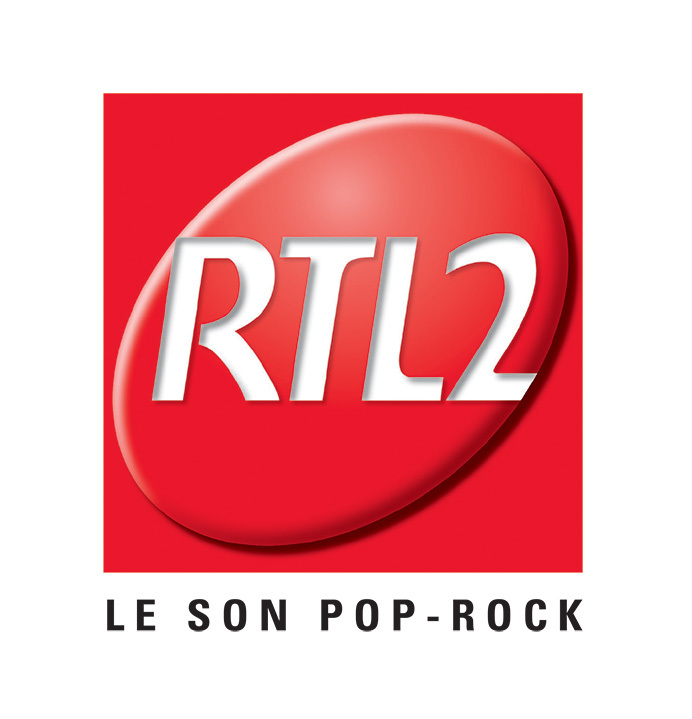 From 2pm to 4pm : Soap box exhibition on the central place at Tignes le Lac. 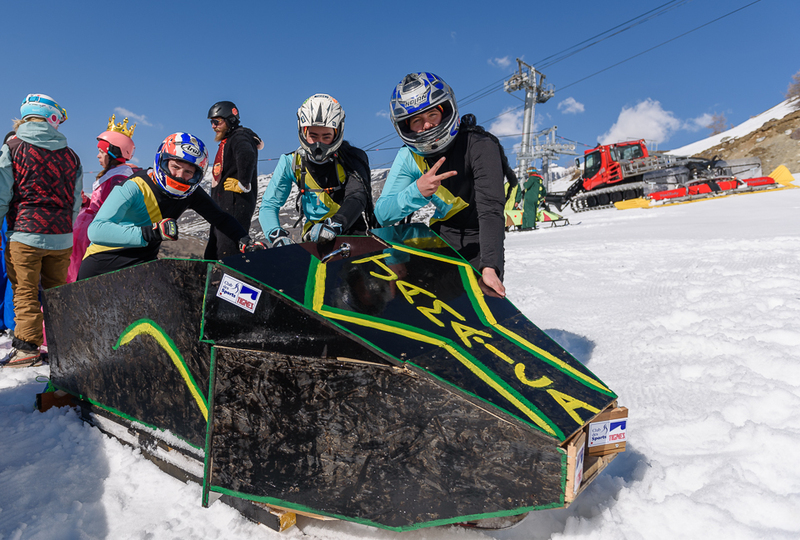 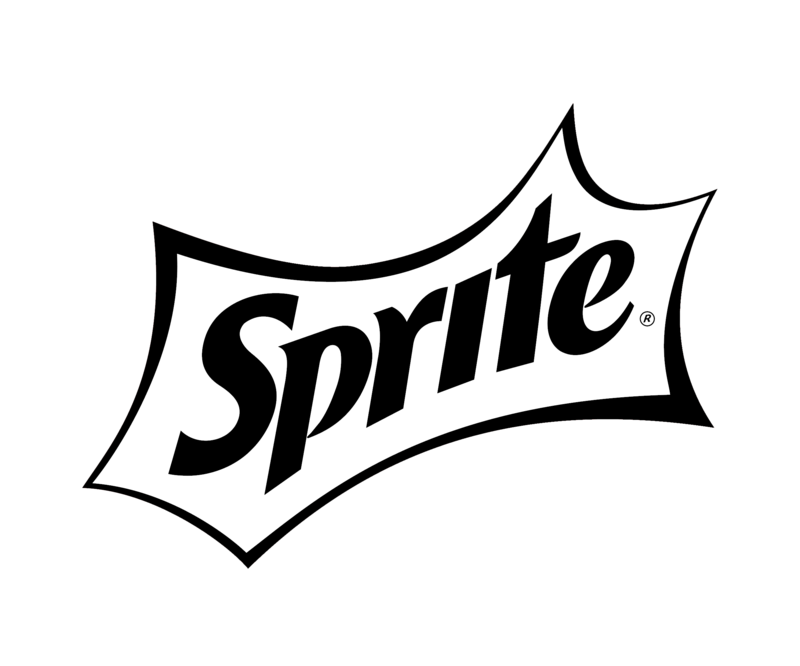 All soap box will be there for Jury deliberations to proceed : approve and choose the best soap box in different categories.